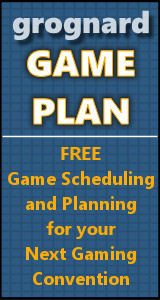 "Scenarios are the BIG change to this game." 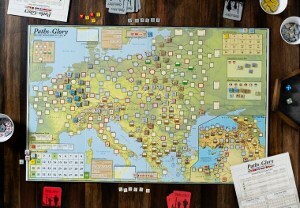 Bill Gray reviews the updated France '40 Gold from John Tiller Software. Bill finds a special pleasure in one of the new scenarios, and offers this historical tidbit: "Typically, Hitler had a conniption fit and had Waeger reprimanded. Never heard of this battle?"